This entry was posted on November 23, 2012 by Russell Smith. 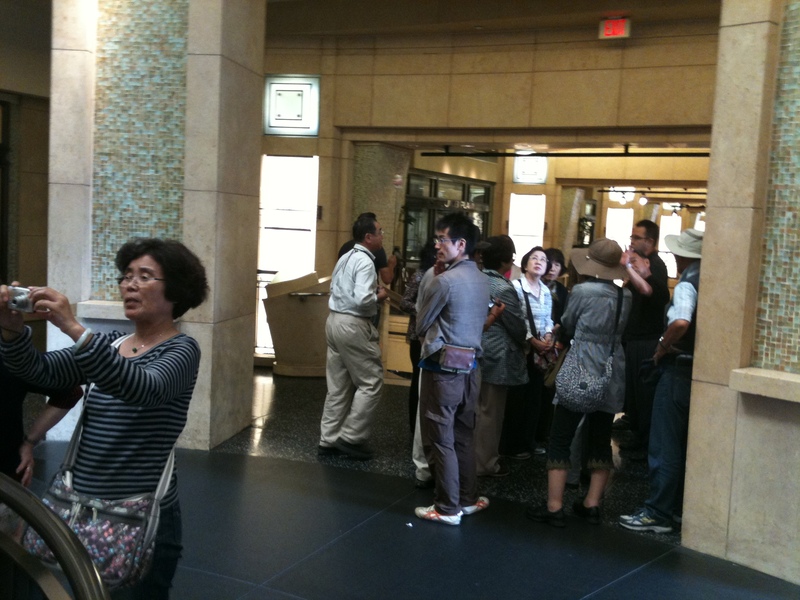 It was filed under Urban and was tagged with Dolby Theater, Hollywood, Kodak Theater, Korean, Russell Smith, tourists. It’s at the Dolby Theater, formerly the Kodak Theater.